In this episode of Beginners fab tv, I go over some of the challenges that I've run into, trying to apply a leaf spring suspension to a OEM 4link coil suspension. 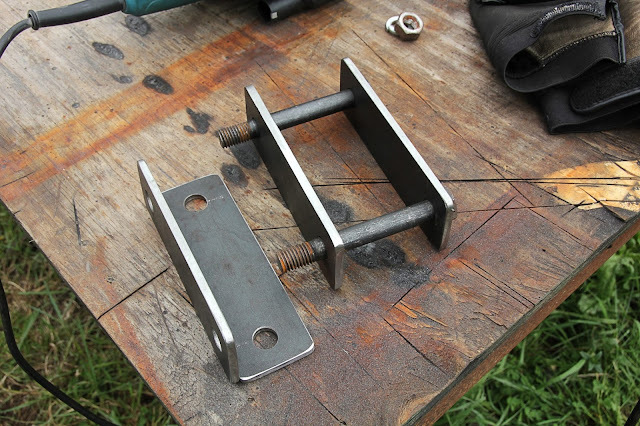 I also go over some of the methods that I found helpful to get the fabrication done. Don't forget, even though I'm specifically working on a Daihatsu project, the principals of this work can be applicable to any off-road/leaf conversion project. Please don't forget to like, share, comment and subscribe to/on my videos. Thanks for watching! Please also check out all the projects and programs I'm putting together. You can check my vlog post, Off-road/overlanding and site-seeing videos from where I go in chile and you can see the whole list of podcast episodes for Off-Road Independence podcast by checking out the home page at www.offroadindependence.com.